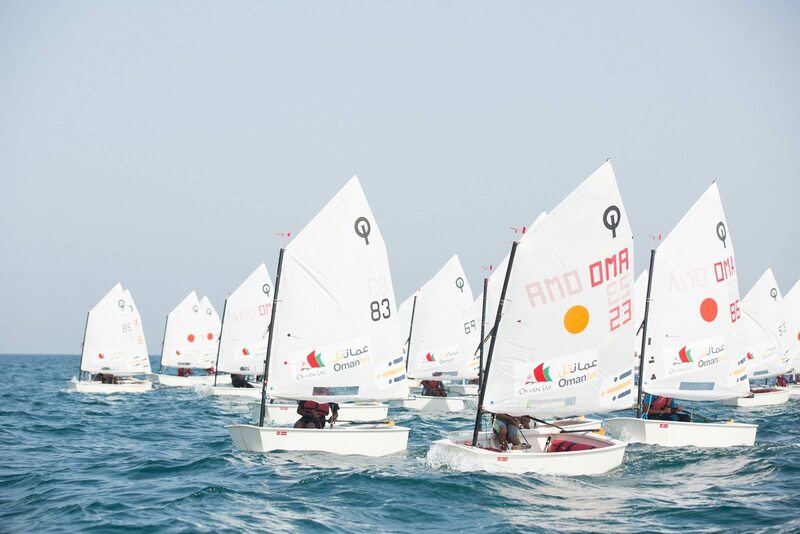 There were some clear winners at Oman Sail’s Ranking Races in Mussanah with the best sailing talent in the country striving for top honours and forging strong pathways for the future. As part of the Youth Programme, sponsored by Omantel, Around 60 youngsters aged between 10 and 16, representing Oman Sail’s four sailing schools across the Sultanate, were put through their paces over an intense weekend of racing designed not only to test sailing skills but to give free rein to their enthusiasm and ambition. Leading the way in the Optimist class was Al’Moatasem Hammod Al Farsi who won all his races, though was given a run for his money by the rest of the pack in the chase to the finish line. 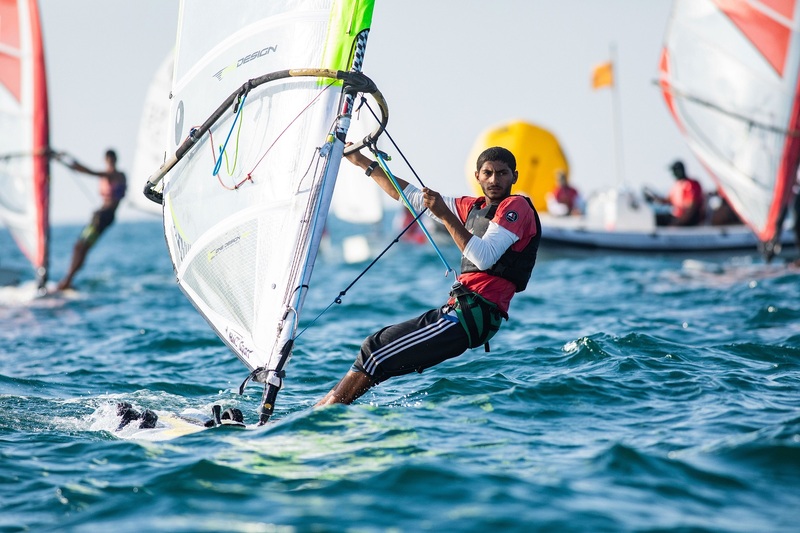 In the Techno windsurfing class, Abdul Majeed Al Hadhrami also proved dominant, winning four of the five races completed. Race 4 developed into a showstopper however when Mukhtar Al Mujaini from Musannah Sailing School beat him to the line by the smallest of margins. 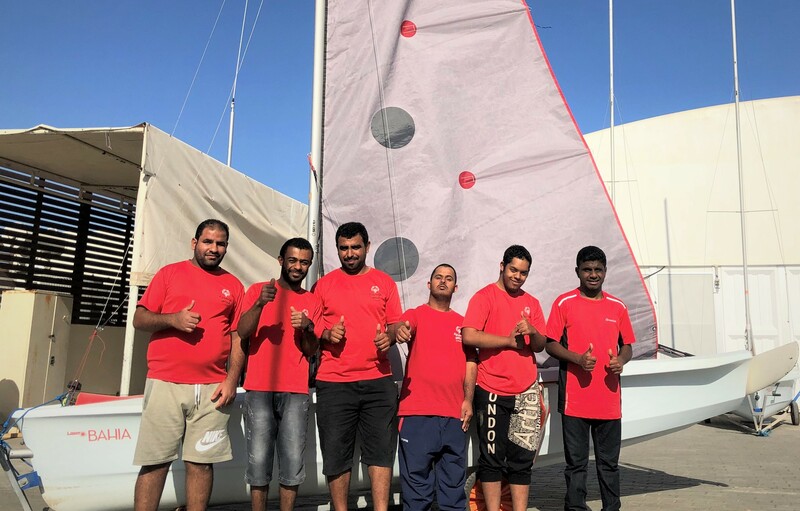 The Laser 4.7 class also saw some fierce competition between the 11 sailors taking part where Abdul Malik Al Hinai was crowned winner of his class. And it was Musannah took the School prize, after the top 6 Optimist performances from each sailing school were taken into account. This is the first time in over a year that Al Mouj Sailing School has not won this award. According to Neil Coxon, Oman Sail Director of Sailing, this success came as no surprise. “There is a healthy rivalry between the four schools but in the last 10 months, Musannah have worked very hard on their race club, by progressing children through the youth pathway at the correct time,” he said. The Mussannah coach Jasim Al Balushi was also a football coach in his spare time, he added, with experience of getting performance from children. Jasim and Sultan Al Zadjali have been putting in some long hours on the water with the children, that seems to be paying off. Racing was disrupted on the Friday when the wind shut off, due to a storm building in the Hajar Mountains but a packed schedule on Saturday, when the breeze increased throughout the day, providing excellent sailing, gave the sailors a chance to show what they could do. 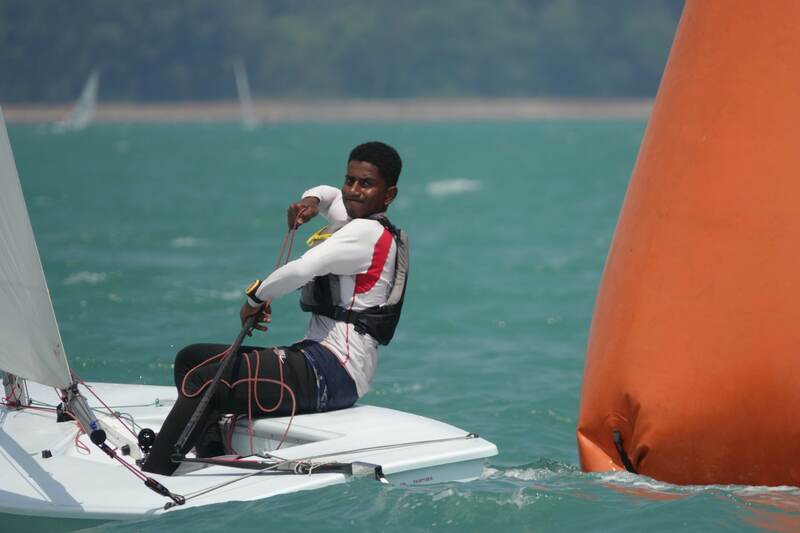 It also gave the national selectors the opportunity to assess progress of the national youth squad and weigh up their choices for future international competitions including the Abu Dhabi Open Regatta and the Techno World Championships both later this month. The Ranking Races, held five times each year, serve as opportunities for the children to meet new friends and develop some independence away from their families. 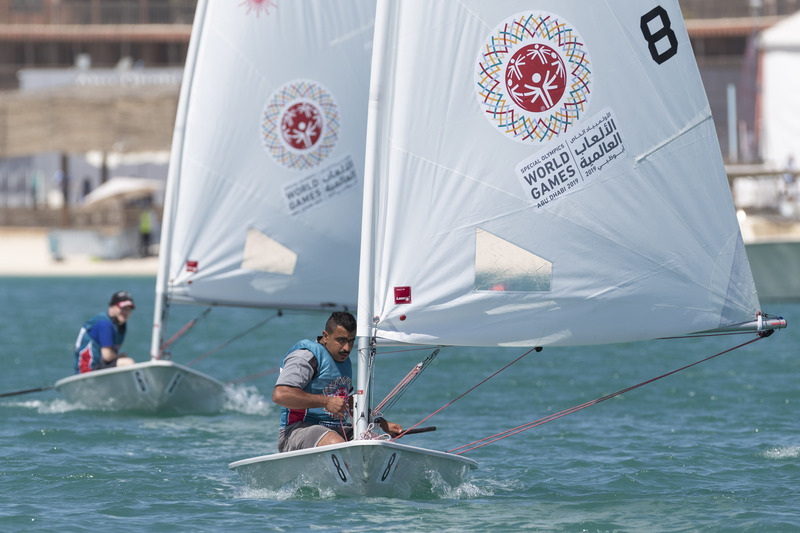 They also give the four sailing schools short term goals to train for while Oman Sail use the event as part of their programme to train up race officers, with this event being superbly run by Ahmed Al Qasmi.